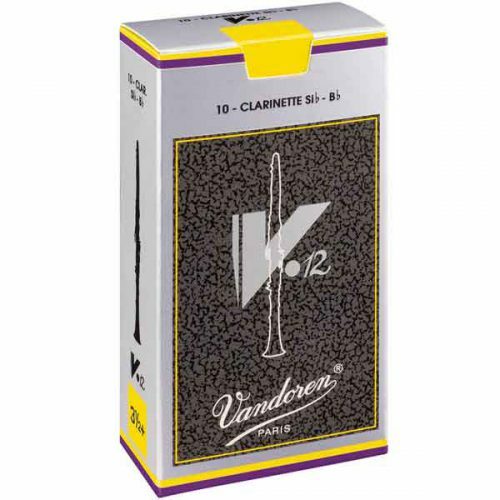 The V•12 line is expanding with the addition of Eb and Bass clarinet reeds, which offer a warm, rich and powerful sound. 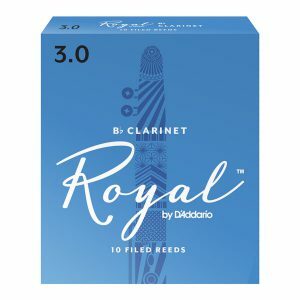 A clarinet reed designed for the advanced player. V12 reeds have a thicker tip and longer pallet that results in a deeper, richer sound with body to the attack. 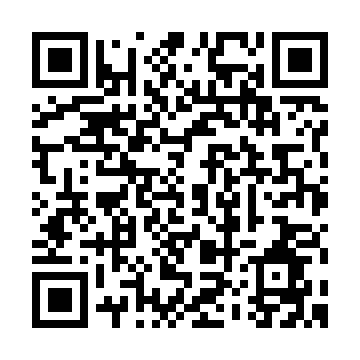 This cut is a favorite among clarinetists world-wide. 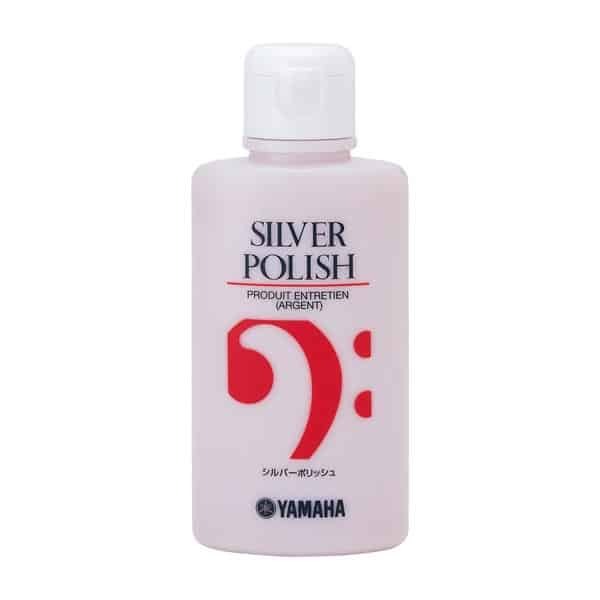 It is designed for the advanced clarinetist, and recommended for long-facing mouthpieces such as the 5RVLyre and B45. It is known for its precise attack, homogenous timbre in every register, controllability in the high register, and overall warm and velvety sound.